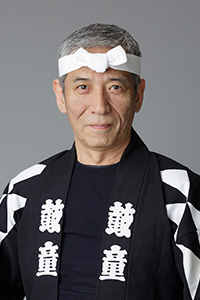 In 1972, Yoshikazu Fujimoto joined Sado no Kuni Ondekoza, and when the group became Kodo in 1981, he was one of the founding members. 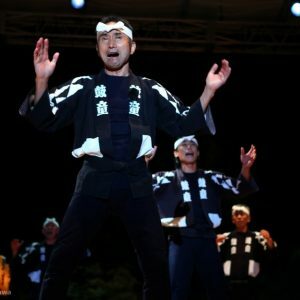 For many years, he stood center-stage as the group’s featured O-daiko player and center-man for the Yatai-bayashi climax. 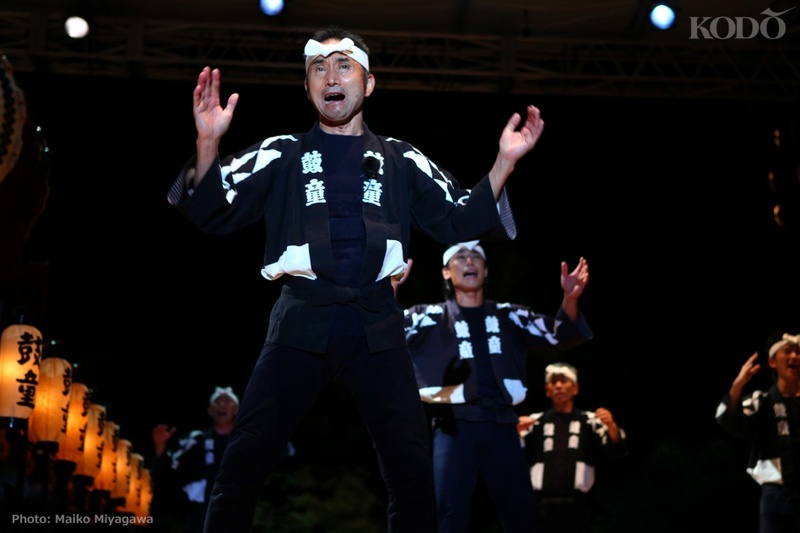 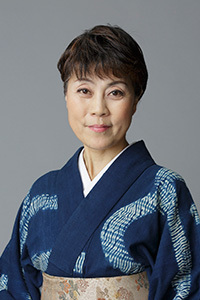 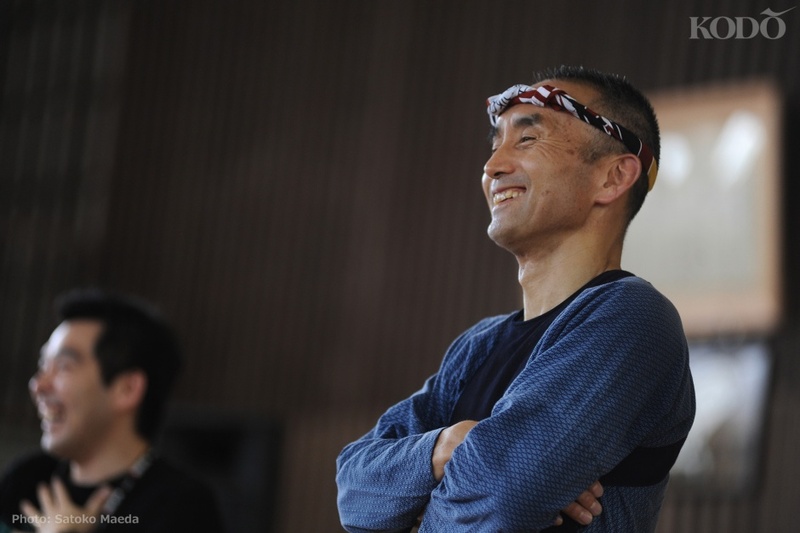 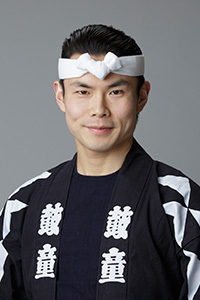 He is presently Kodo’s most senior performing member. 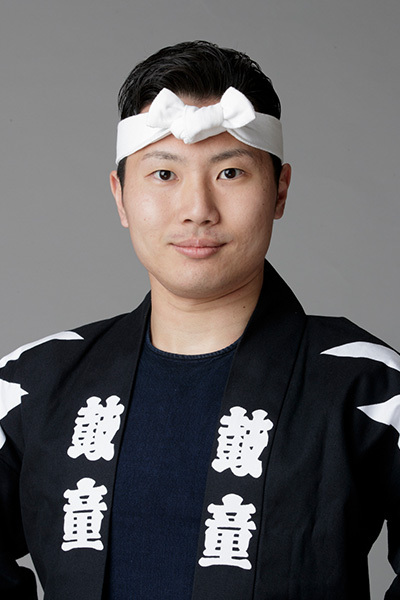 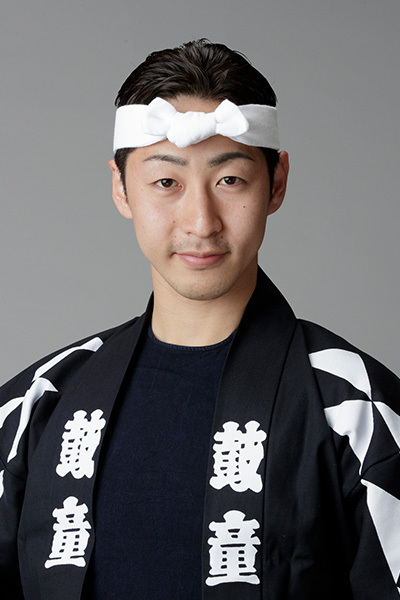 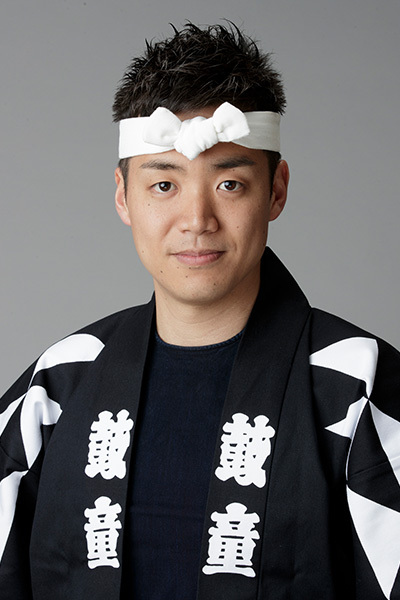 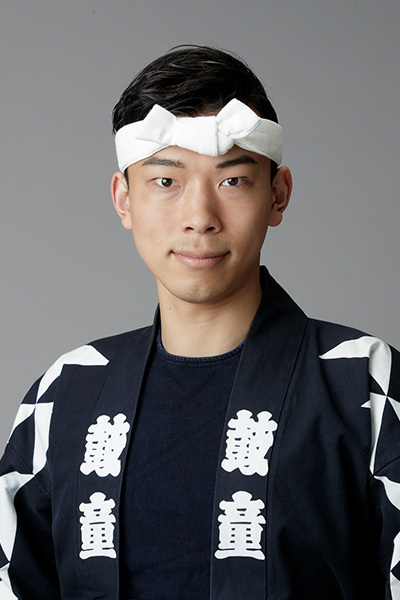 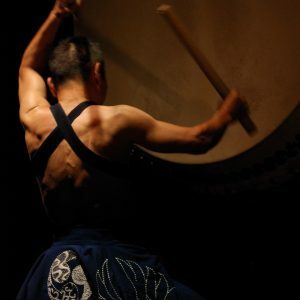 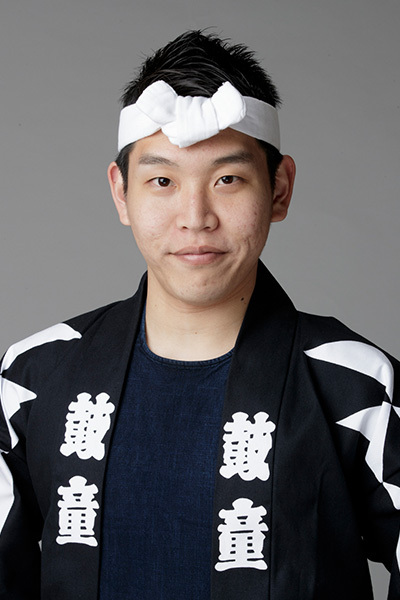 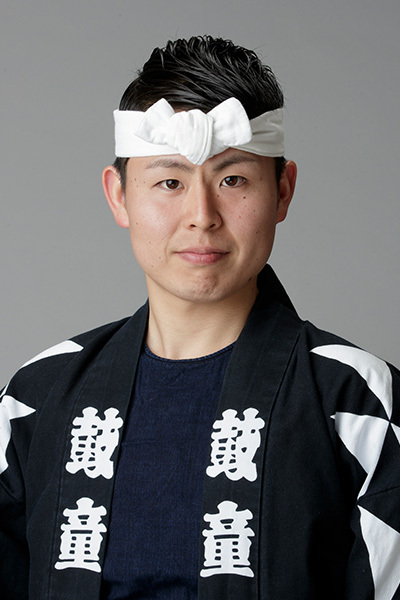 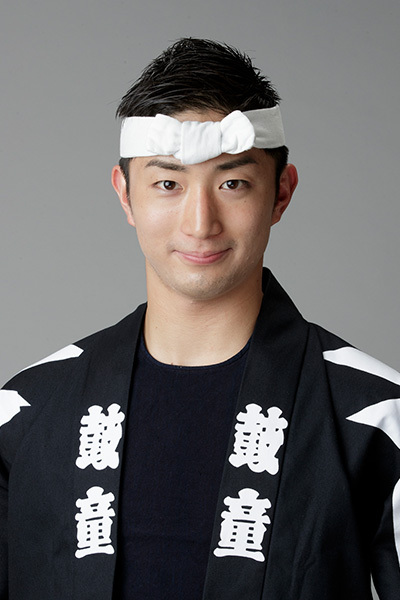 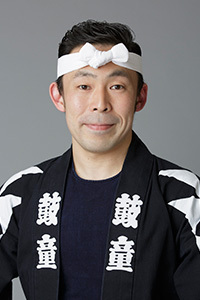 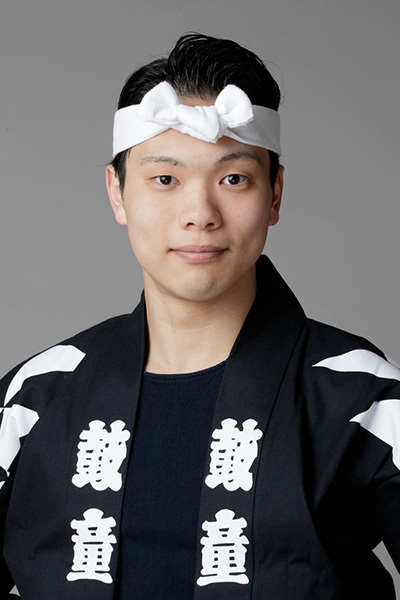 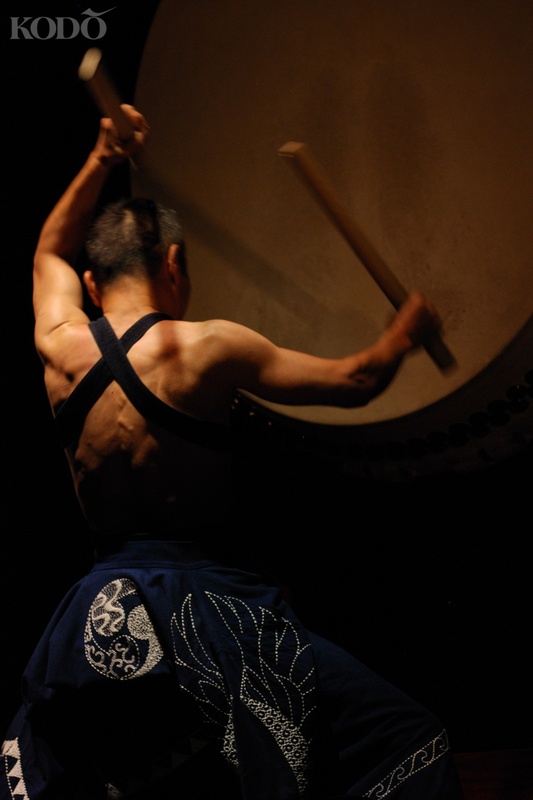 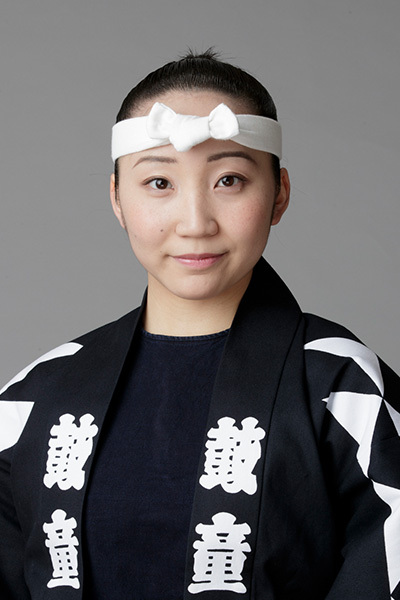 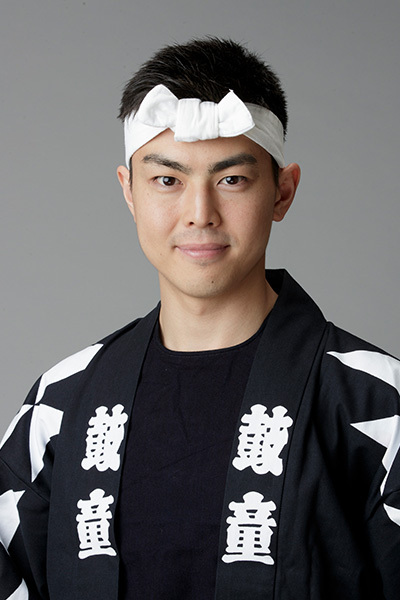 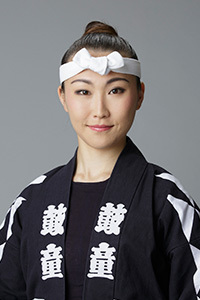 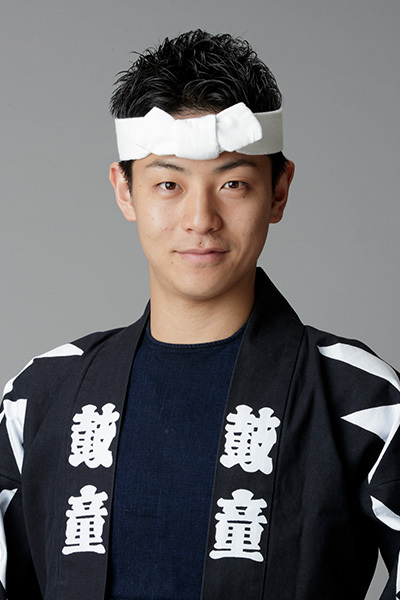 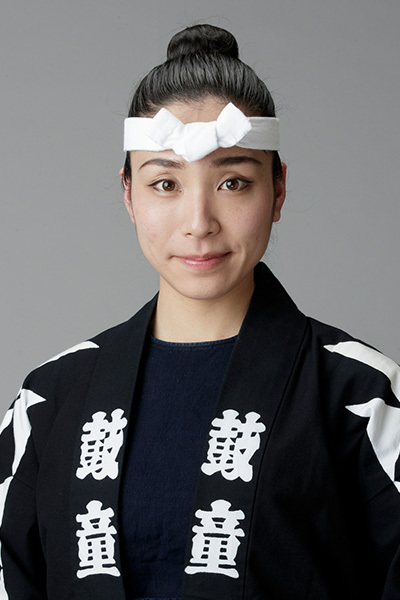 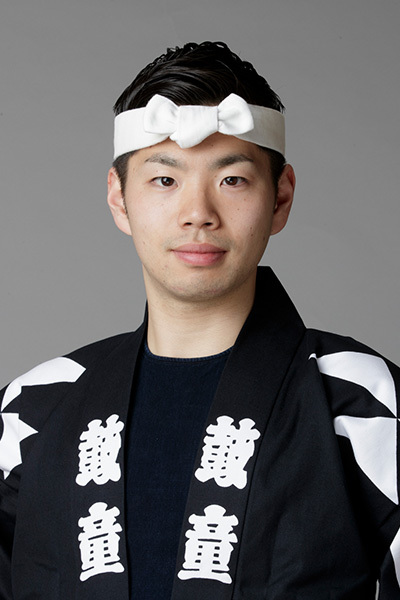 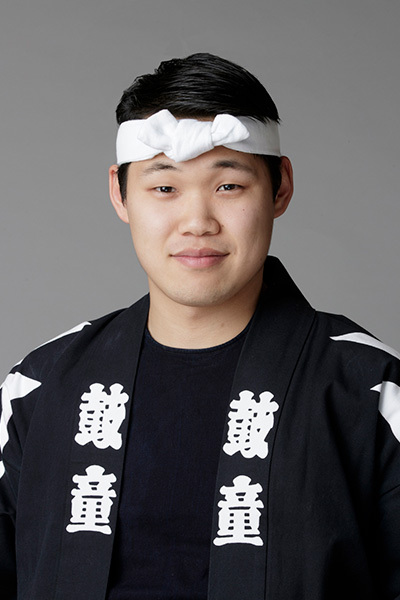 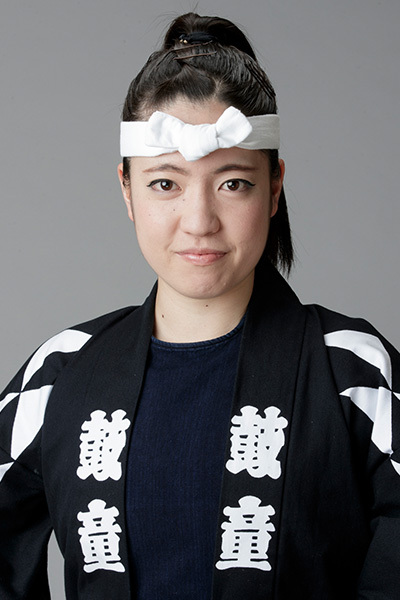 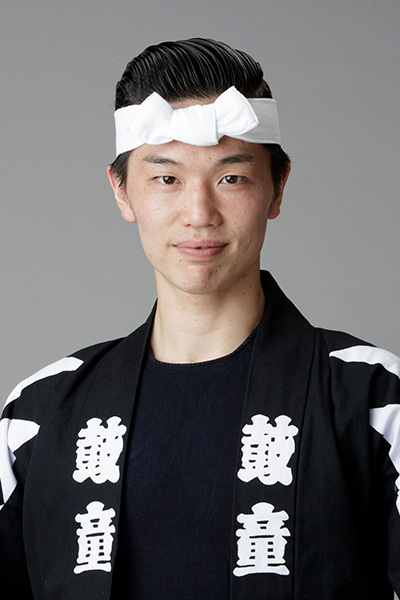 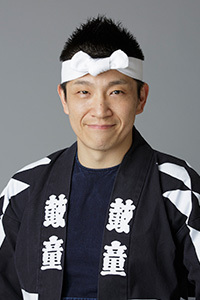 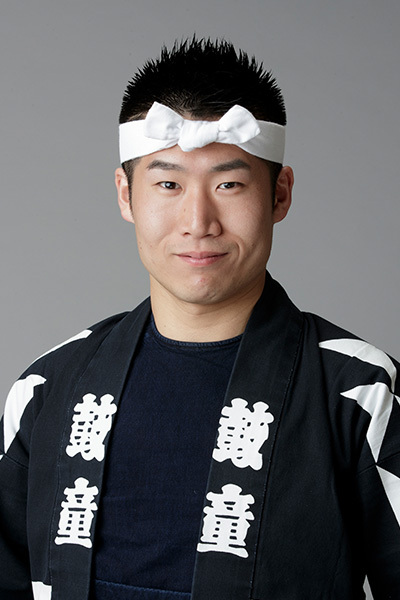 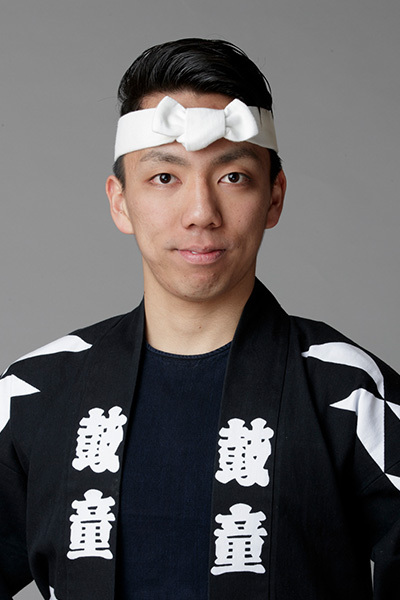 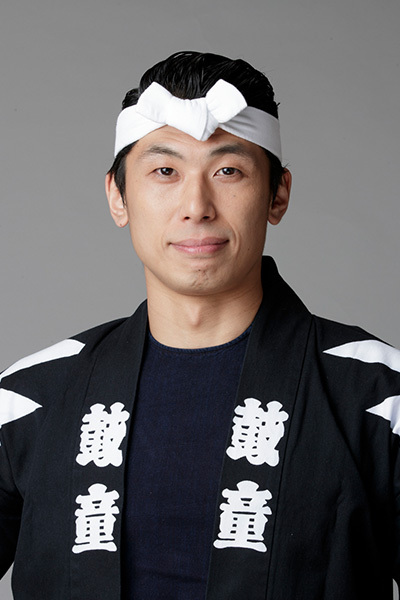 Yoshikazu Fujimoto is the epitome of the ensemble’s name, which means “Children of the Drum”– he truly loves taiko and always hopes to play with the heart of a child. 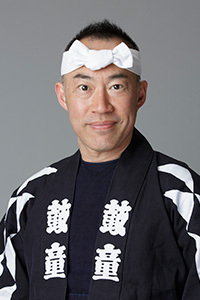 In 1998, Fujimoto was recognized with the award of inka-no-sho (proof of Dharma transmission) for his proficiency in the demon sword dance, Onikenbai, upheld by Iwasaki Onikenbai in Kitakami, Iwate. 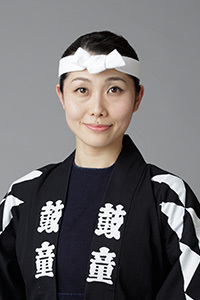 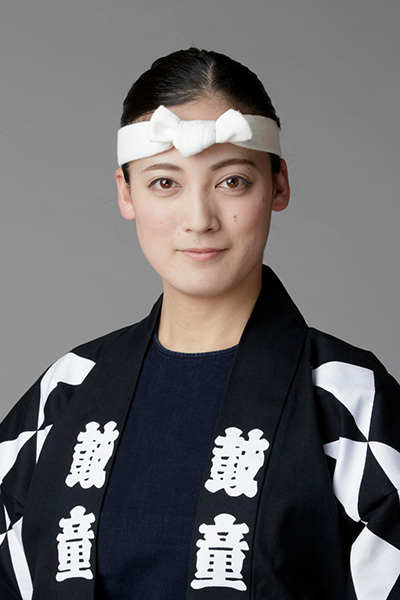 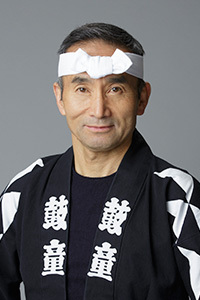 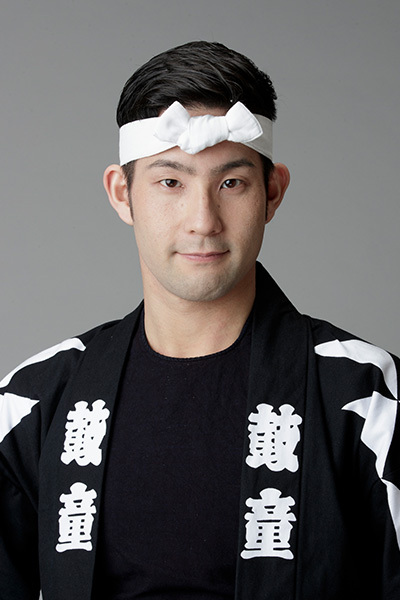 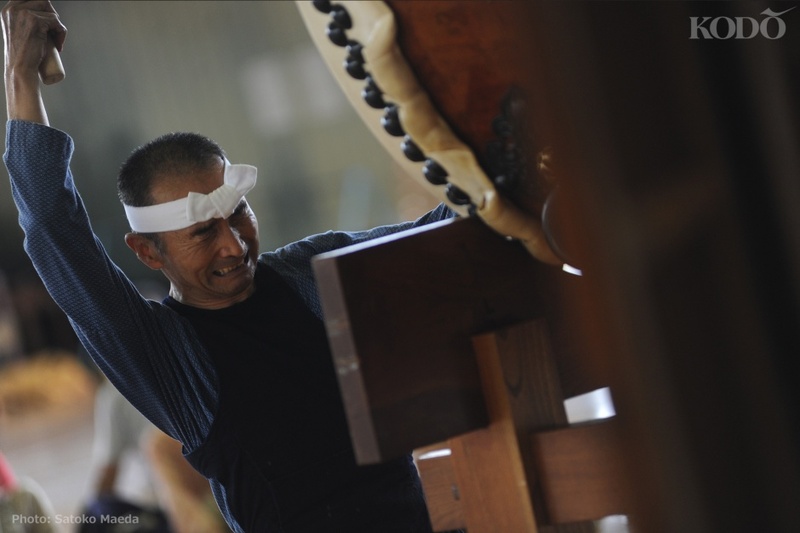 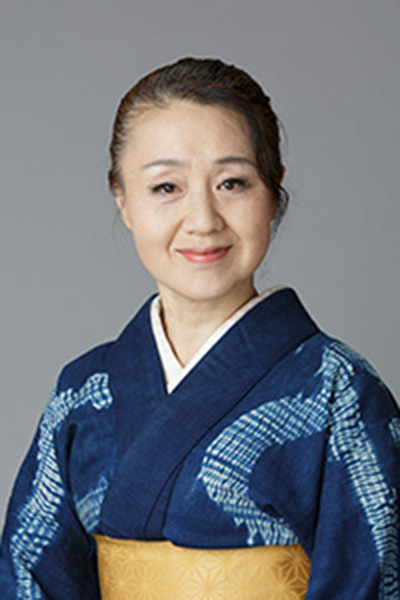 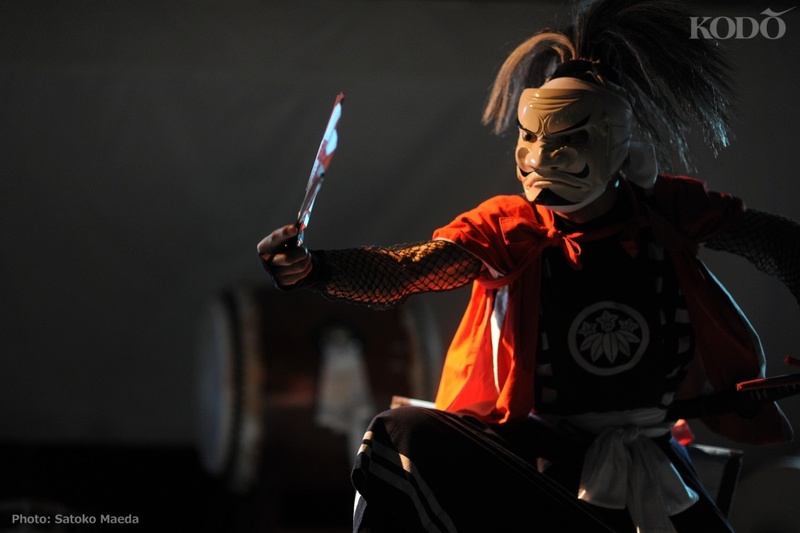 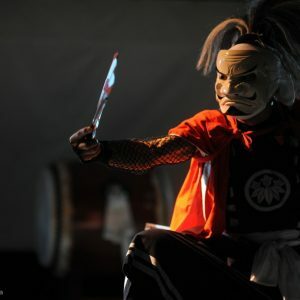 Since 2007, he has been the dedicated head of Sado Island’s demon sword dance group, “Iwasaki-den Sado Onikenbai.” In recent years, he has played a large role in educating Kodo apprentices and has also led numerous workshops for the general public. 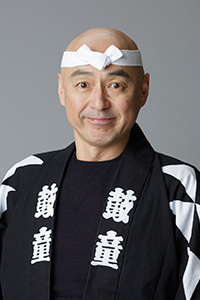 He often makes guest appearances around Japan and performs with Yoko Fujimoto in their song and taiko duo, “Ninin-Angya.” He became a Kodo Distinguished Member in 2012, and that same year was appointed by Japan’s Agency for Cultural Affairs to be a Cultural Envoy, teaching wadaiko in China.